Rooms From: $USD 158.20. 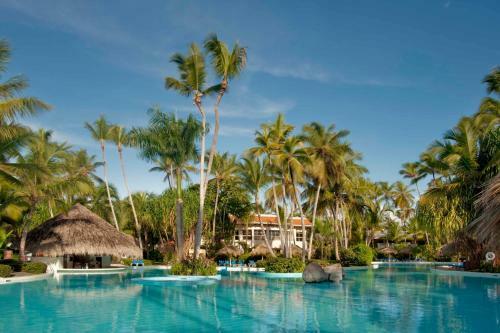 Offering access to world-class golf, an exciting casino and a stunning beach on the Caribbean Sea, this all-inclusive, family-friendly resort in Punta Cana ensures an unforgettable vacation. Rooms From: $USD 110.00. 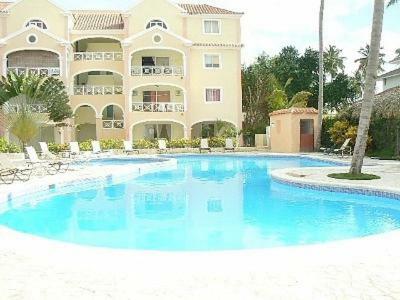 Situated 8 minutes walk from Bávaro Beach in Punta Cana, this studio with balcony includes a kitchenette and access to a communal garden and outdoor swimming pool. It offers private parking and free Wi-Fi in public areas.